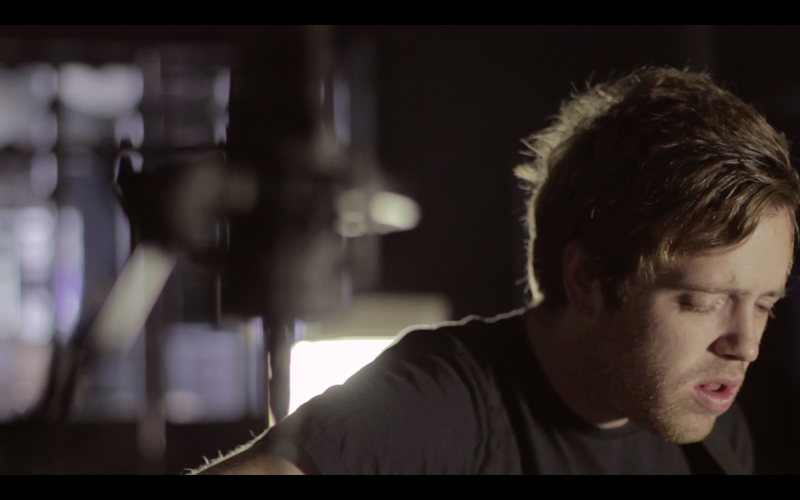 Benjamin Francis Leftwich – Pictures from Made By Stupid on Vimeo. 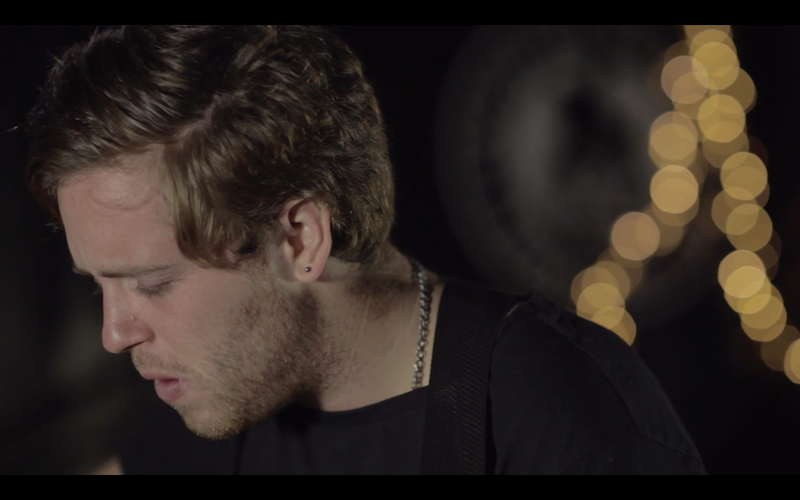 So, another exciting bit of news is our music video for Benjamin Francis Leftwich. 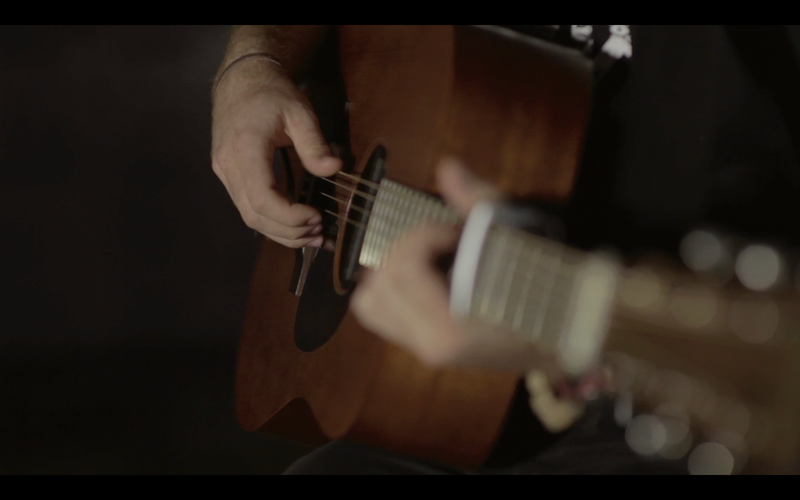 It was an acoustic set we recorded, very simply. This was once again filmed with our associates Made By Stupid as well as Richard Osbourne from Green Goat Films. 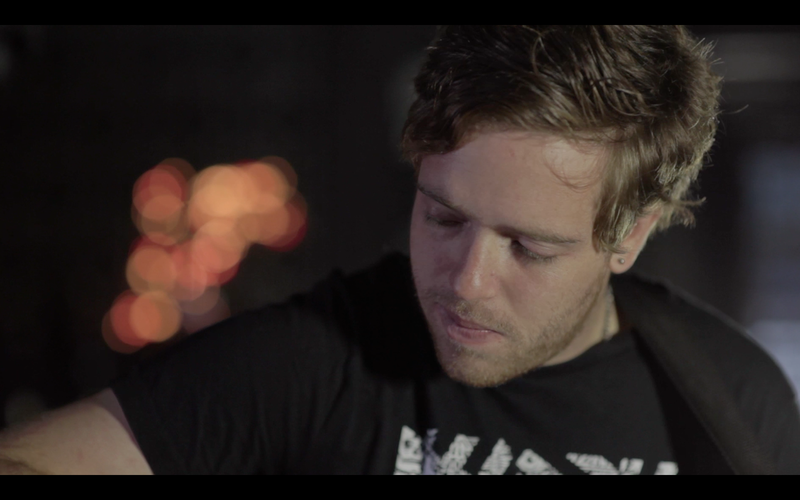 We shot on the 5D mark ii and 7D with a canon 50mm f1.4, a samyang 35mm f1.4 and a samyang 85mm f1.4. The video was edited on FCP7 and coloured on Apple Colour. Lighting was quite a simple 3 point lighting, with the Christmas lights providing some lovely bokeh in the background.